Although the National Budget 2017 has forecasted a R50 billion spend for national and provincial economic infrastructure, a report by the auditor-general on local government audit outcomes for 2014-15 showed that infrastructure was one of the items that municipalities struggled with most to correctly measure and disclose in their financial statements. In three further performance audit reports dealing with pharmaceuticals, water infrastructure and urban renewal projects, the auditor-general reported that in some instances the required skilled personnel were not appointed at the start of a project. “Globally, construction projects are highly susceptible to cost-overruns, owing to a number of factors,” says Larry Feinberg, executive director of the Association of South African Quantity Surveyors (ASAQS). 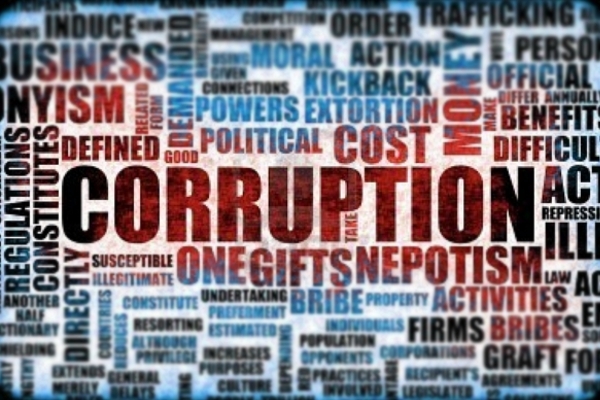 “Here in South Africa, as in many other countries, we have the additional problem of corruption, where due process is flouted in order to benefit connected individuals or companies, often during the construction process itself. “The person best placed to identify deviations from the original tender in terms of both scope and pricing is the quantity surveyor (QS) and, as such, they act as the client’s watchdog. In the case of public projects, we should remember, the client is ultimately the taxpayer, whose money is being spent,” Feinberg points out. National, provincial and local authorities are woefully short of experienced and professional QSs to manage the many projects at any given time. One of the key issues in any project is to ensure that the tender is awarded to the right contractor at the right price. QSs play a critical role here because they are trained to manage the financial and legal processes of a project. During the design stage, the QS’s estimate is the tool to ensure the design remains within the budget. During the procurement stage, the QS produces the Bills of Quantities (BoQ) on which fair and equitable tenders are based. The BoQ is the ultimate document that provides the client with the knowledge of how much the project is going to cost before construction begins, which is invaluable in judging the tenders before they are awarded. The QS’s professional experience and training make them the best persons to evaluate tenders. “The BoQ acts as the baseline for the entire project. Any subsequent additions or omissions to the project would also be assessed and costed using the BoQ as the guideline,” Feinberg adds. “The QS then acts as watchdog throughout the course of the project: Monitoring progress against the BoQ, authorising payments as work is completed, noting deviations from the tender and, ultimately, producing the final account and be able to defend it to any stakeholder. “Professional QSs are bound by a code of conduct and if they are found to have contravened it, they will lose their licence to practise,” Feinberg concludes.